You are here: Home / A-Blog / EPA’s Scott Pruitt, Fallen American Hero. 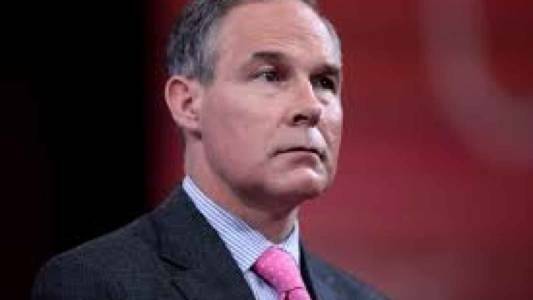 EPA’s Scott Pruitt, Fallen American Hero. How Soros and Van Jones character-assassinated a grave threat to the Left. But Soros seems particularly heavily involved. A cursory examination of Boot Pruitt’s “Our Partners” page shows several groups (or their sister organizations) that are funded by Soros through his philanthropies.